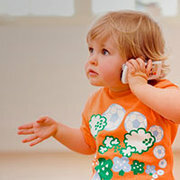 Making a reservation is easy! 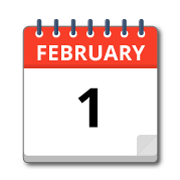 You can click on the 'Check Availability' button on the top of every page and enter the date and time of your event, and then as you browse the site, you'll be presented with all the exciting items available on your date. 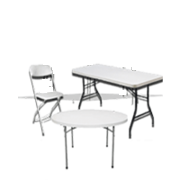 Or you can use the menu to the left and cruise the categories for ideas. 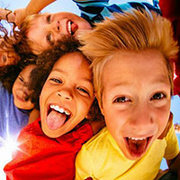 At anytime you can add items to your cart and start the reservation process with a couple clicks. 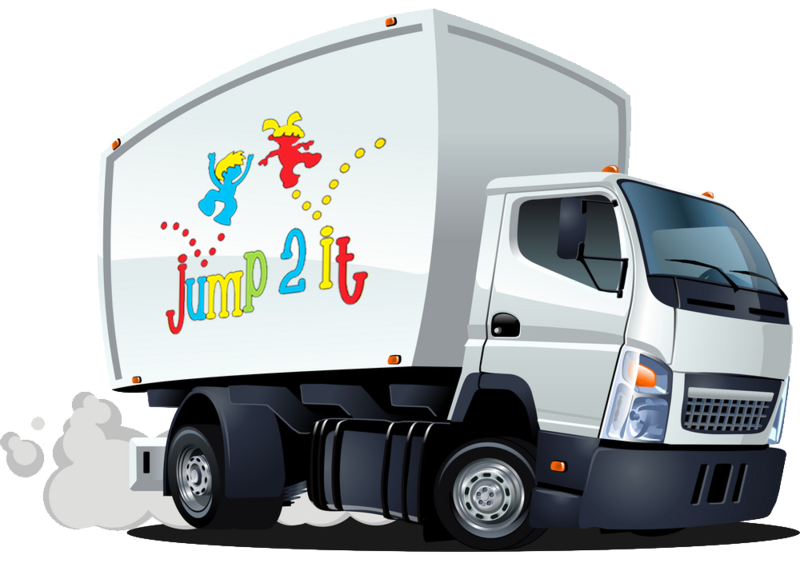 Jump 2 It provides free delivery and setup for much of the South Atlanta area. 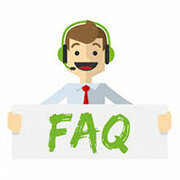 This is kind of service our customers have come to expect, and you should too. 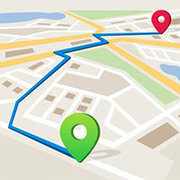 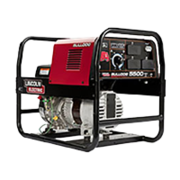 You can count on professional delivery personnel, on-time with equipment you reserved and worry free customer service. 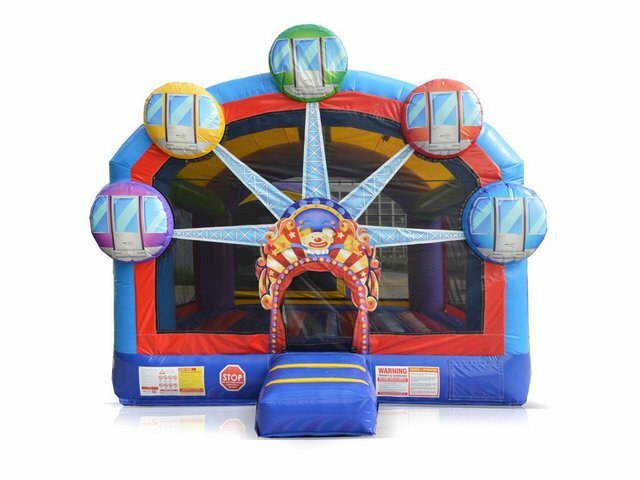 If you have questions regarding delivery service to your specific location, visit our delivery area page or call us at 770-629-5318 and one of our Party Pros will be happy to assist you. 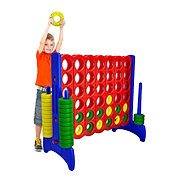 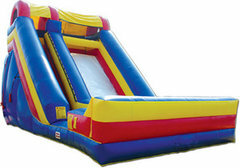 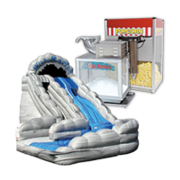 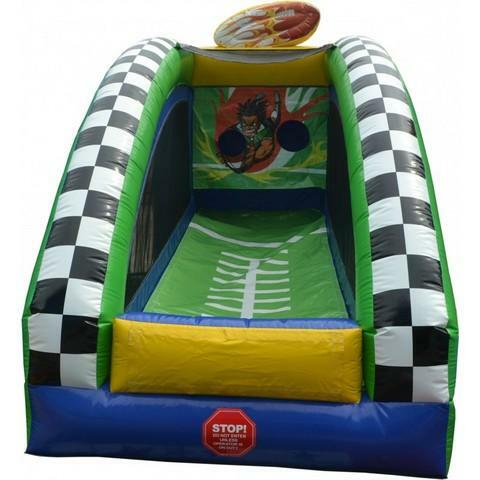 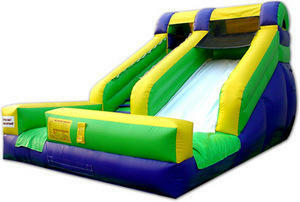 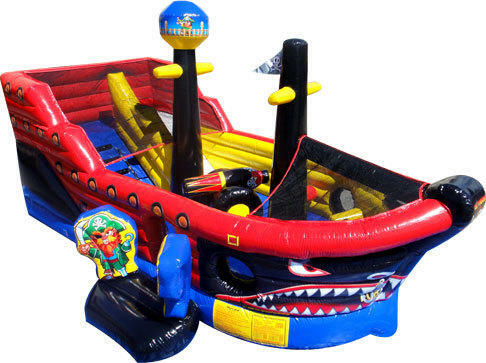 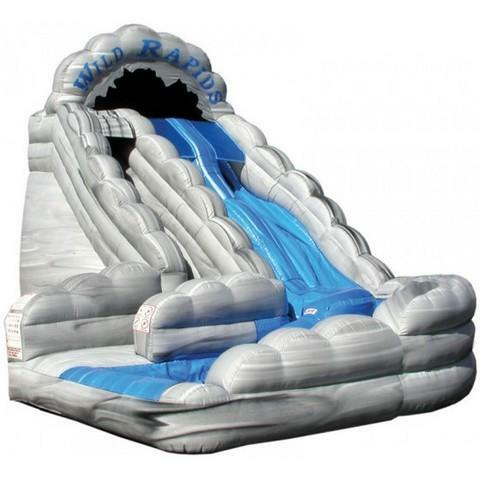 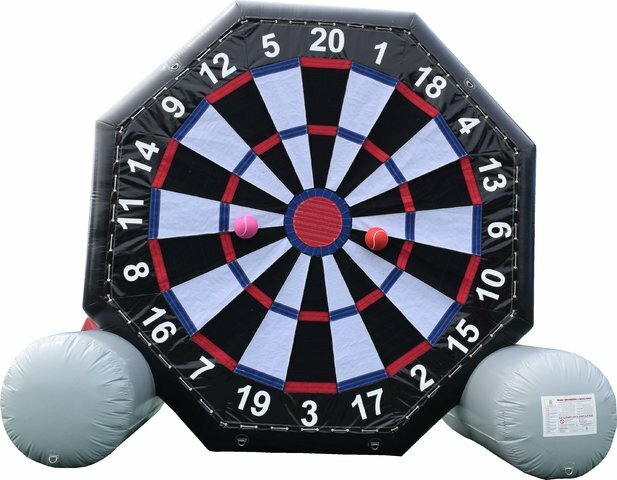 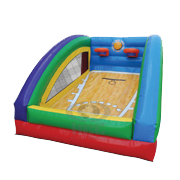 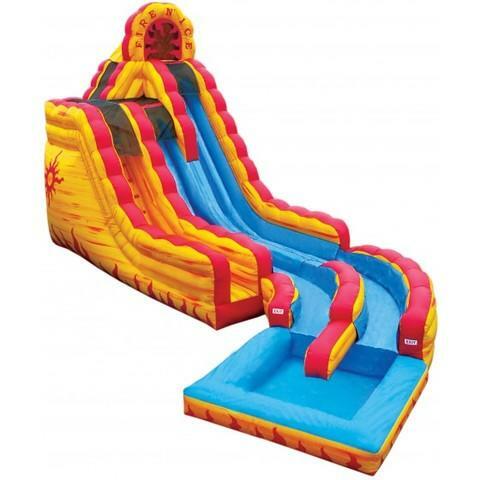 At Jump2itPartyRentals.com you'll find all kinds of amazing deals on awesome party rental equipment like inflatable bounce houses, bounce & slide combos, water slides, inflatable dry slides, interactive games, obstacle course, carnival games, inflatable sports games, and concessions. 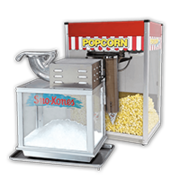 Rent your own popcorn machine, cotton candy and Sno-KoneÃÂ® machines. 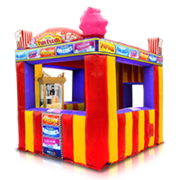 Maybe you'd like to treat your guests to a rodeo! 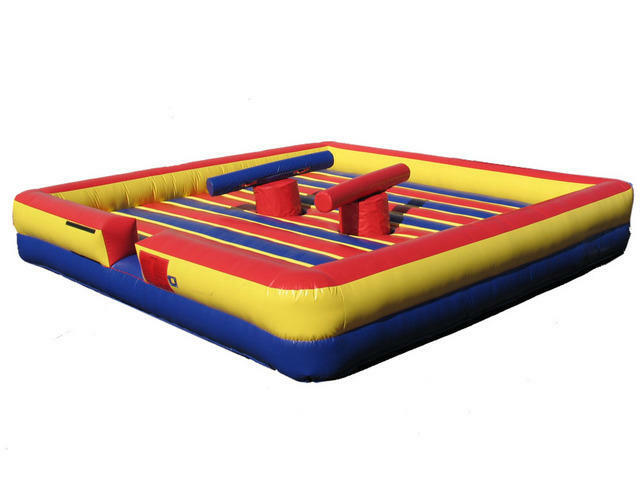 Jump 2 It has Atlanta's best mechanical bull rentals. 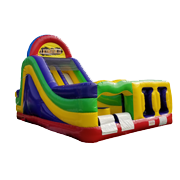 Your just a click away from fun! 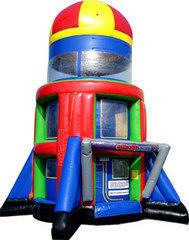 So if you need a jumper rental in the Atlanta area, just give us a call or reserve on-line. 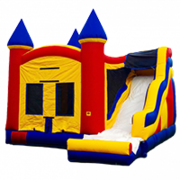 Delivery and Set up are free for much of the South Atlanta area and our jumps are cleaned and sanitized after every rental. 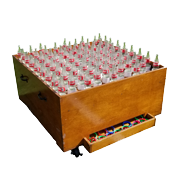 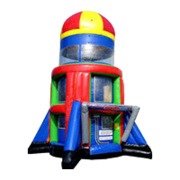 We have been in business since 2007 and have plenty of party planning experience and we deliver throughout GA for larger events, Fall Festivals and corporate functions. 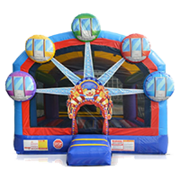 For a kids party they won't soon forget, get a jump (or moonwalk, bounce house, fun jump or a jumper or whatever you want to call it) from Jump 2 It Party Rentals and we promise a great time. 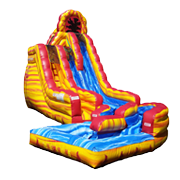 Click around and enjoy! 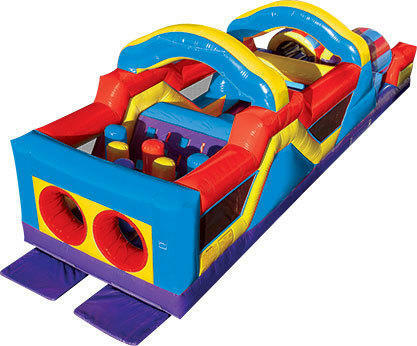 Note: We're birthday party specialists with castles, jumps, slides and more but don't forget the big kids too. 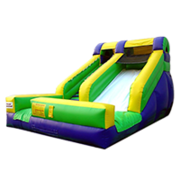 We have many jumps that can also be used by adult parties.